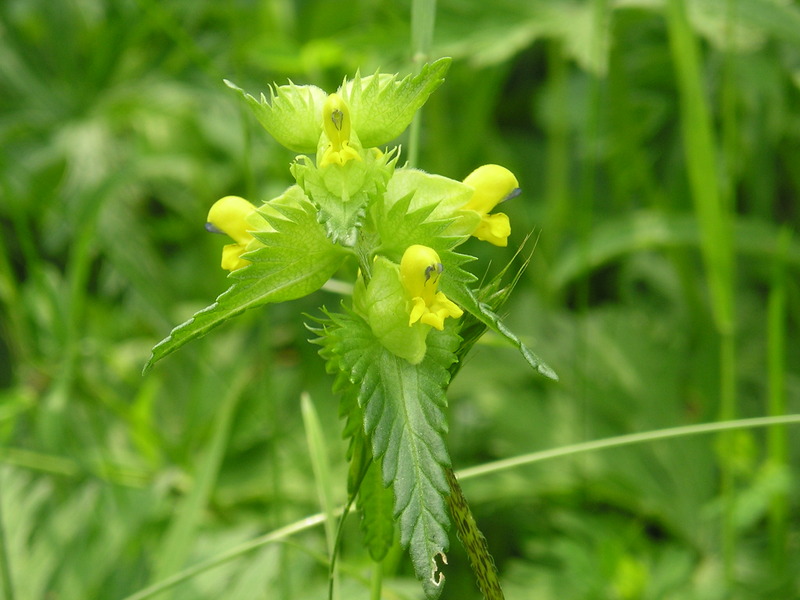 We have just received a new harvest of 2015 Yellow Rattle seeds available for immediate dispatch. For more details and ordering information please click here. 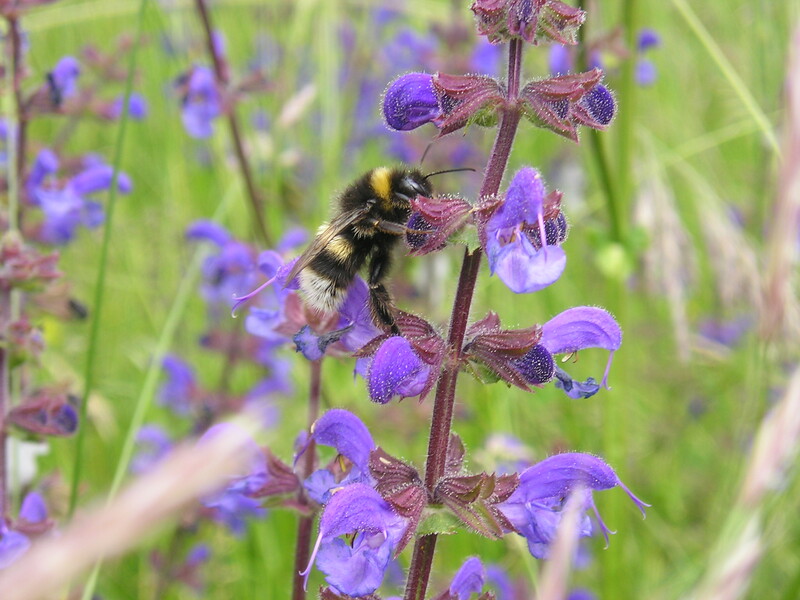 Before attempting to create a Wildflower meadow, there are a number of factors which should be given due consideration. 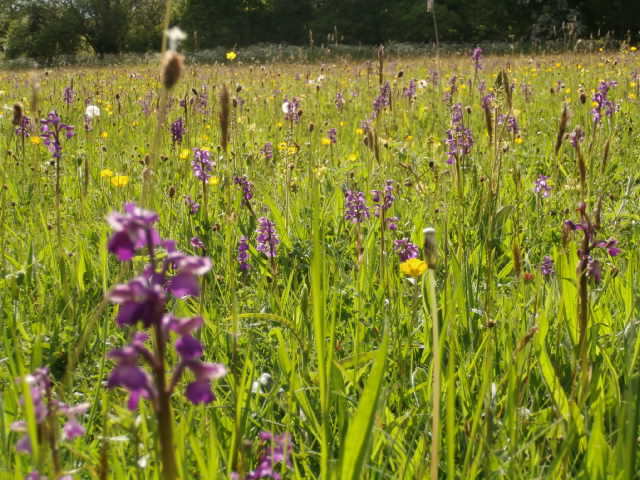 From the outset it should be fully understood that wildflower meadows do require management and regular cutting is an important part of how to create a wildflower meadow. Before sowing any wildflower meadow mixture consideration should always be given to the soil type and situation. Most soils fall into the category of clay, sandy or loam (midway between sand and clay). Other less frequently encountered soils include acid (e.g. peat) and chalk or limestone. Consideration should also be given to the light levels, which if low may mean a woodland mixture is required. 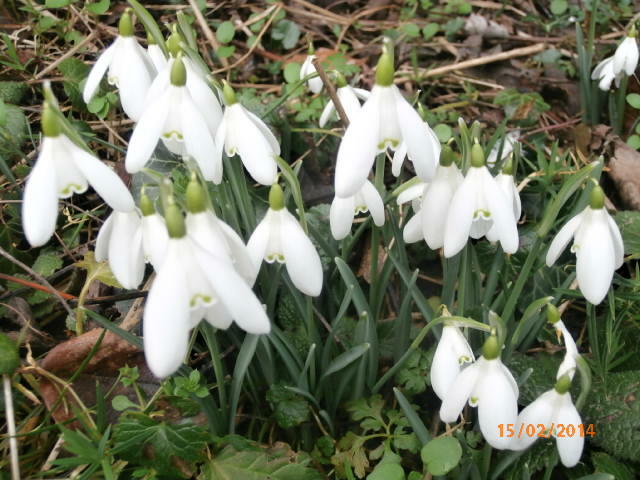 Similarly if the soil is unusually moist, a wet soil or pond edge mix may be needed. By selecting a mixture well matched to the site you will achieve the best long-term results. If there is a great deal of uncertainty to the soil type then select a general-purpose mixture. We can provide mixtures for all of the above situations both with or without the addition meadow grass.